What Makes Bearingstar Insurance Different? 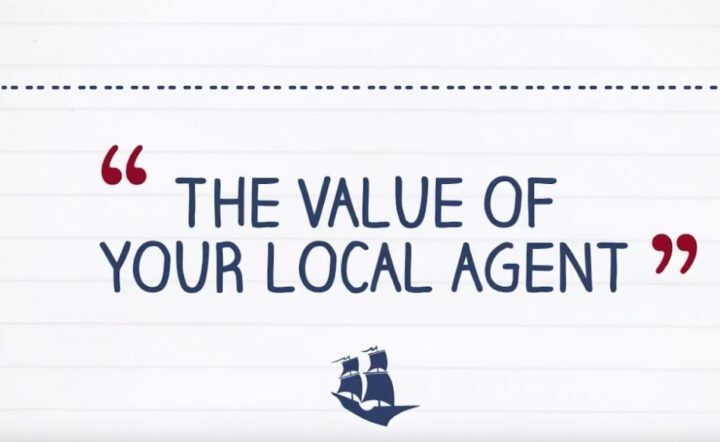 What value can a local insurance agent provide? We speak with Jessica and Jeremy Wentworth of Motorsports International about why they trust Bearingstar and feel so comfortable recommending us to their family, friends and customers. If the worst was to happen, can you count on a local agent to be by your side? We hear from Suzanne about a home fire, claim and her experience of being a Bearingstar customer for over 30 years. We know the roads you drive on because we drive them too. Jennifer Lajoie, a Bearingstar Insurance Consultant from Avon, CT explains how she was able to help a customer after a car accident on their way to work. What do you expect from your local insurance agent? Our Bearingstar COO, Kim Kennedy, discusses why our local knowledge helps us to understand our customers unique needs and get them the right coverage. With so many insurance options available, why not choose to work with agents who live and work right in your community? Your local Bearingstar insurance agent understands your situation and will build a policy that meets your specific needs.